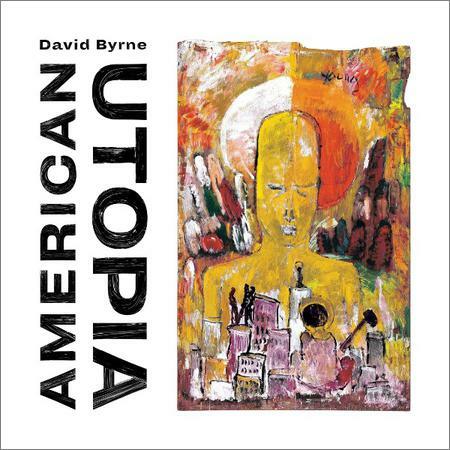 David Byrne - American Utopia (Deluxe Edition) (2018) - Музыка mp3 - Каталог файлов - Развлекательный сайт! What we said: In a statement supplied alongside American Utopia, David Byrne writes, “I sense that I am not the only one looking and asking, wondering and still holding onto some tiny bit of hope, unwilling to succumb entirely to despair or cynicism.” Therein lie the roots of the Talking Heads frontman’s first studio album since 2012’s St. Vincent-collaboration Love This Giant. This time boasting partnerships with Brian Eno, Oneohtrix Point Never’s Daniel Lopatin, Sampha and Jam City, American Utopia offers a genre-hopping array of sunny melodies, and is as optimistic thematically as it is disorientatingly surrealistic. Expect escapism rather than biting satire, and questions rather than answers, alongside an abundance of intriguing ideas.